WELCOME TO AFFORDABLE LUXURY! 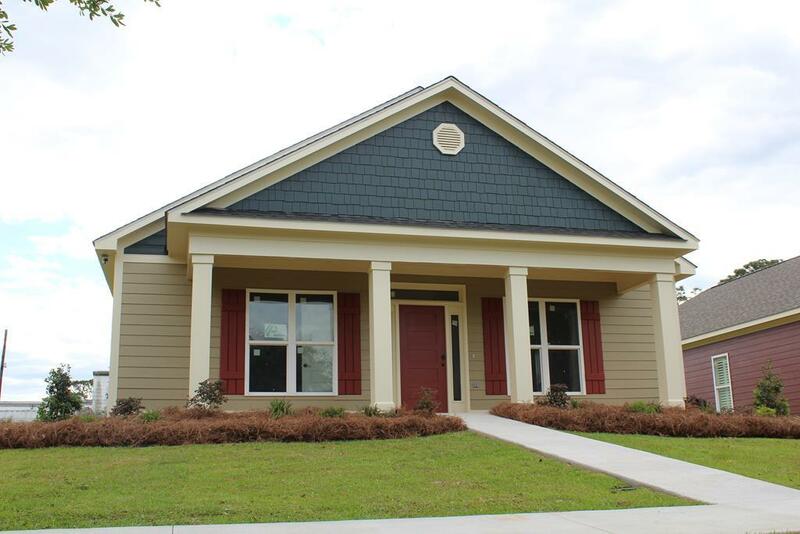 This home is nestled in the hidden jewel of Albany-Arlington Park Subdivision second phase; namely, Aberdeen Oaks. Conveniently located near restaurants, grocery stores, hospital, and pharmacies. Walk into the peaceful environment of this neighborhood. This is a 3bdr/2bth home under construction. The kitchen is gorgeous and very functional for entertainment. It comes with granite countertops and stainless-steel appliances. This is an open floor plan with wood flooring, tile in kitchen, bathes & laundry and carpet in the bedrooms. Beautiful granite countertop in the bathrooms. Master with walk in closet. Highly energy efficient by use of closed foam insulation for SAVINGS in your utility bills. This home is being constructed under the best building practices to ensure a quality house. HOA fees apply for maintenance of yard and common areas. Call a real estate agent today. Listing provided courtesy of Maria A. Mangiapane of Parker Real Estate Group.